Mercedes is a Marine Biologist, MSc Marine Mammal Science, with over fifteen years of experience on cetacean research and conservation. Her main interests are dolphin behavior, bioacoustics, cymatics and interspecies communication. Since she was a little girl she wanted to understand dolphins, their language and their connection to humans. She has dedicated her life to pursuit this interest, as well as, to protect cetaceans and their habitat. Mercedes is also a responsible whale watching nerd, knowing a lot about the regulations, laws and guidelines. 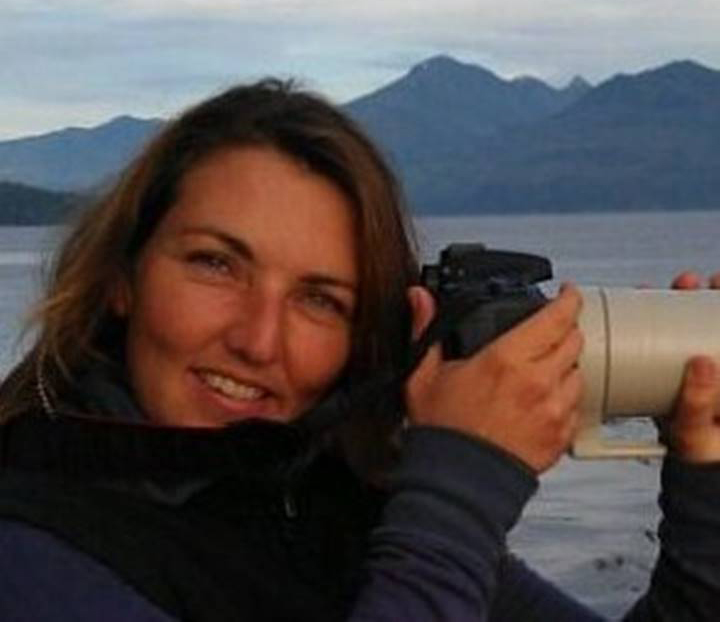 She has worked in the UK, Spain and Vancouver Island, Canada, for NGOs or Government to monitor, educate and enforce good practices around the whales. She is an innate naturalist, and her passion, love, respect and knowledge easily flows to her audiences. John is a Marine Biologist and a surfer with a deep connection to the ocean. He is specialized on sharks, but cetaceans hold a special place in his heart too. John has worked in several expeditions to the Artic, and has dived in many waters of the world. Passion for travels with a lot to share about watching wild animals. He is originally from the Canary Islands, where he has gathered experience on cetacean research and conservation. John is the perfect research assistant, handy and problem solver. He is a very skilled captain with a lot of local knowledge. Juliana is a Biologist, MSc, PhD, specialized on cetacean toxicity, bubbler, and conservation. 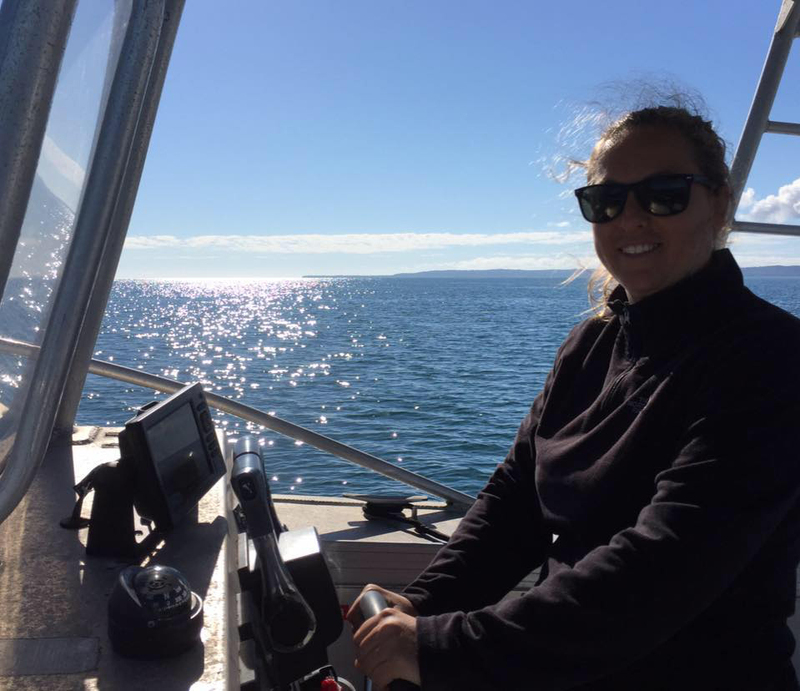 Juliana is truly a whale lover, she also works for Griffin University, AU, where she has dedicated many years of her life to study the humpback whales. Although her research experience also involves many other cetacean species of the UK, Spain and Colombia. Juliana is our behind the scenes scientist. She analyzes all the data for conservation purposes, such as photo ID, and population estimates. 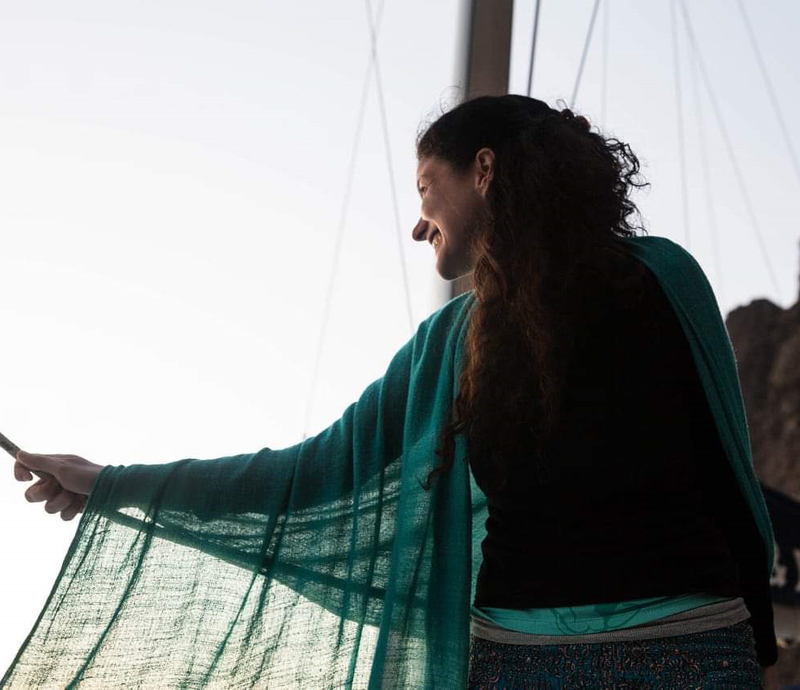 She has a nomad gypsy soul, leaving everything behind to go where the whales lead her.Juliana lives in Australia, but when she visits she joins the tours, which is a real treat for us! Mónica is passionated about nature, inter species communication, and conscious science. Her main research interest is the study of the sound frequencies and their interaction among species. Her background includes veterinary fields and exotic animals, but if you ask her, she would say that she just allows nature and animals to teach her.Cetacean lover, Mónica does not lose occasion to go out at sea. On board she is naturalist and researcher for our scientific tours, and supervisor of our special thematic tours. She believes that respet for nature arises from love to it, and through experience, a higher integration and awareness with the environment is created. Monica loves to share and to be surprised in every tour, that they always are unique and unrepeatable!